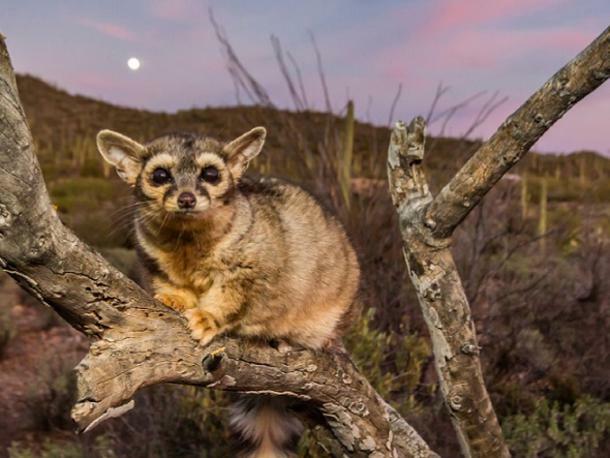 Arizona-Sonora Desert Museum stays open after sundown on Saturday evenings all summer long as the nocturnal creatures of The Living Desert come to life. Look for Museum Docents and Jr. Docents interpreting live animals, celestial desert skies, fluorescent minerals, animal eye shine, Sonoran Desert insects, night sounds, bats, kissing bugs, scorpions, and/or rattlesnakes. 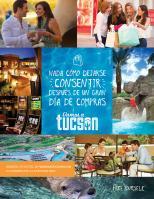 June 23 - Creatures of the Night - The desert is the place to be for lively nightlife! 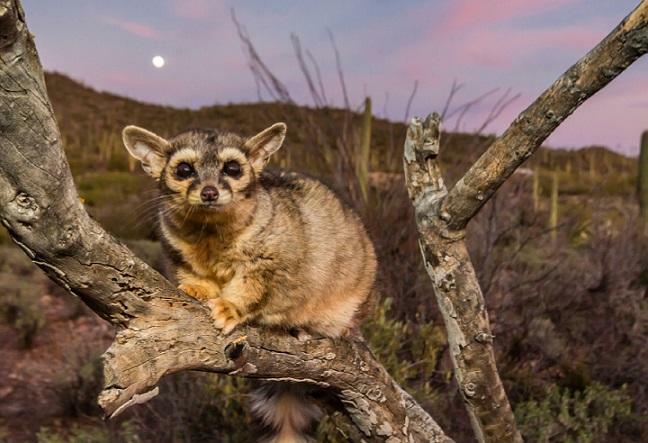 Bats, owls, and kangaroo rats are just a few of the animals that awaken as the sun sets. Explore their world and learn a little more about life after dark.